Adam began his love for housing while working on a construction crew at 15 years old. Years later, after interning at the biggest commercial real estate firm in Tucson, and the number one real estate development company in Phoenix, in order to learn all he could about the various facets of real estate, he decided that residential real estate felt most comfortable to him. He enjoys the one on one interaction with people and the influx of emotion involved in the home buying process. His calm and steady demeanor and easily approachable style make him a great choice when looking for an agent. Adam consistently achieves in everything he is passionate about whether it be school, sports or his career. 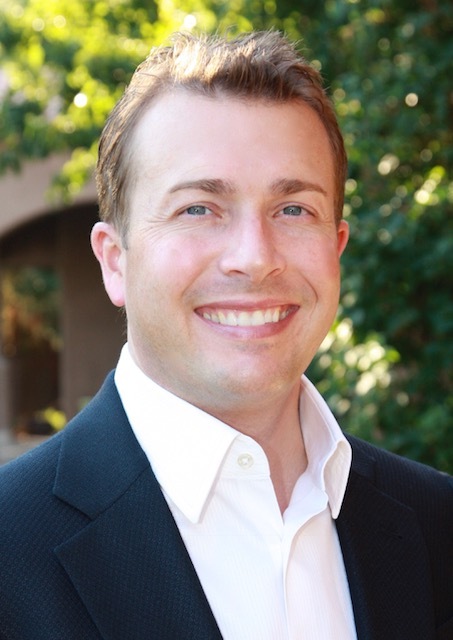 He graduated from Arcadia High School, and The University of Arizona with a degree in Regional Development. He was the philanthropy chair of the Phi Gamma Delta fraternity and the Co-Founder of the Wilson Waters Forrester Foundation. He was also recruited to play college football and received numerous academic scholarships. Adam brings an extreme level of focus and enthusiasm to his clients, and believes that the only way to succeed in business is to treat everyone he comes in contact with each day, with compassion and respect.